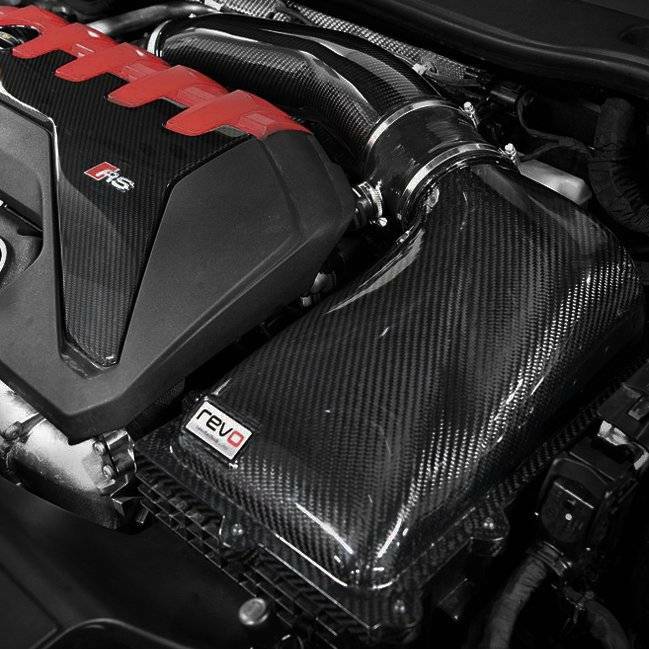 The Revo carbon air intake package is a direct replacement kit and includes a beautiful carbon airbox top designed to increase the flow of air by utilising the enlarged diameter outlet and increased volume. 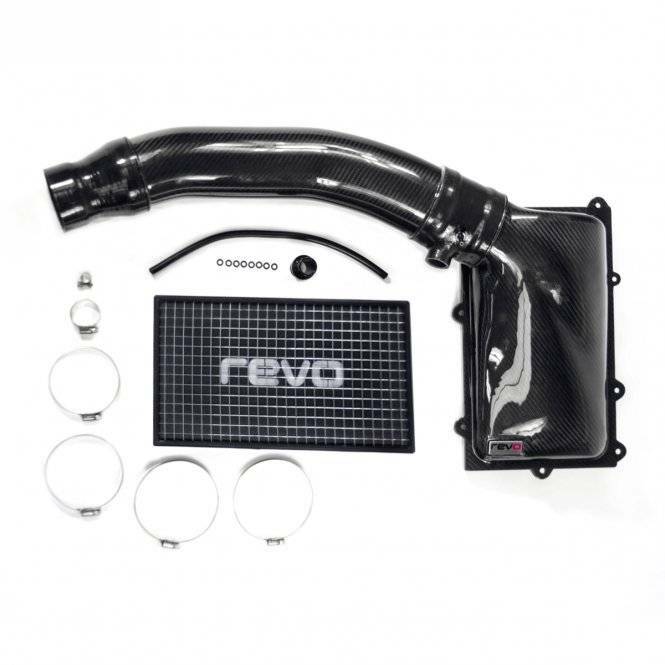 A Revo three-stage foam panel filter is included to replace the restrictive stock filter. 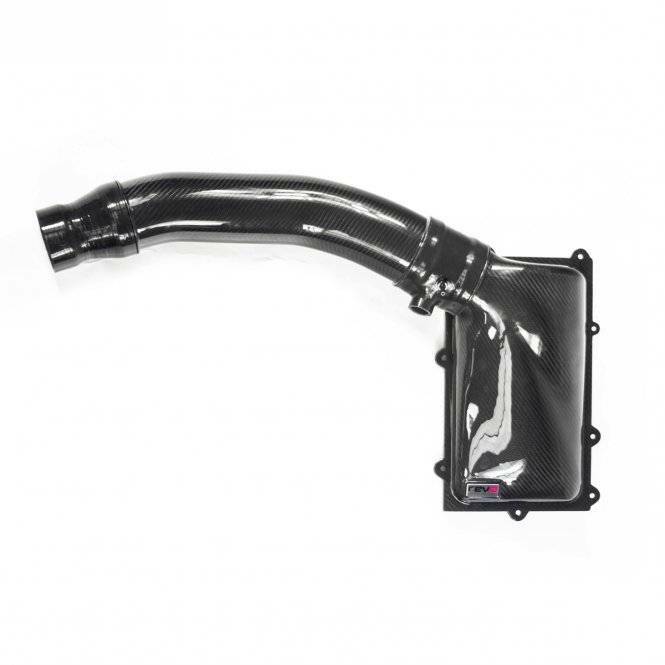 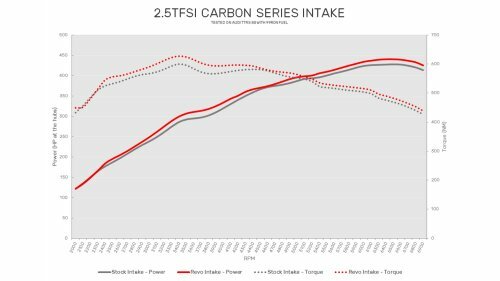 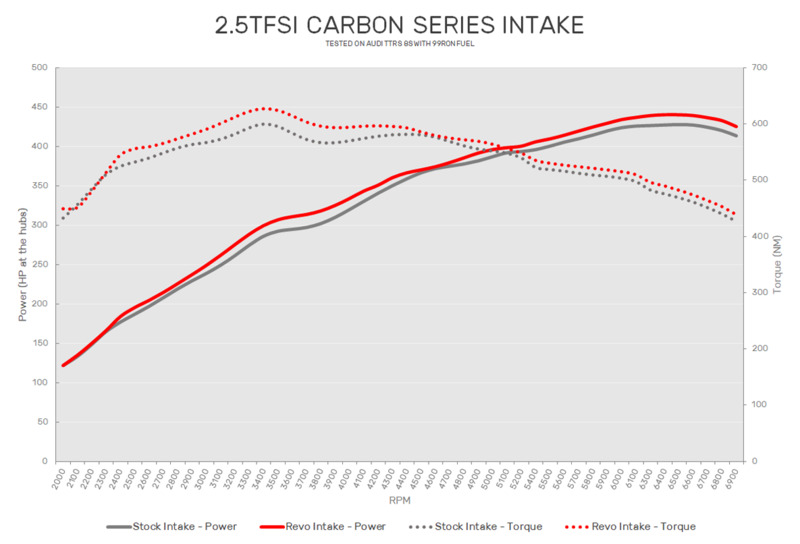 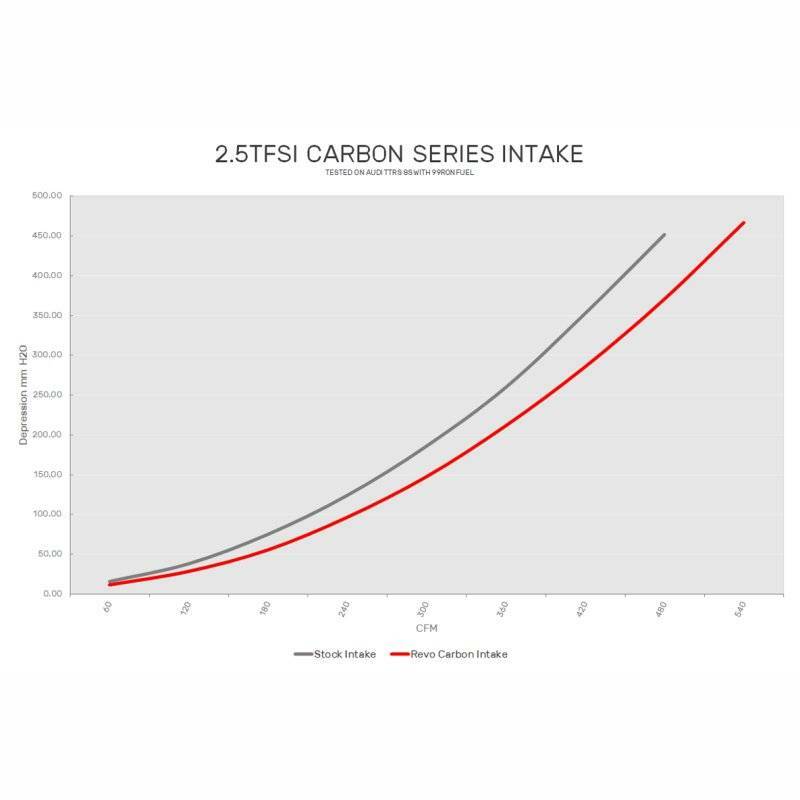 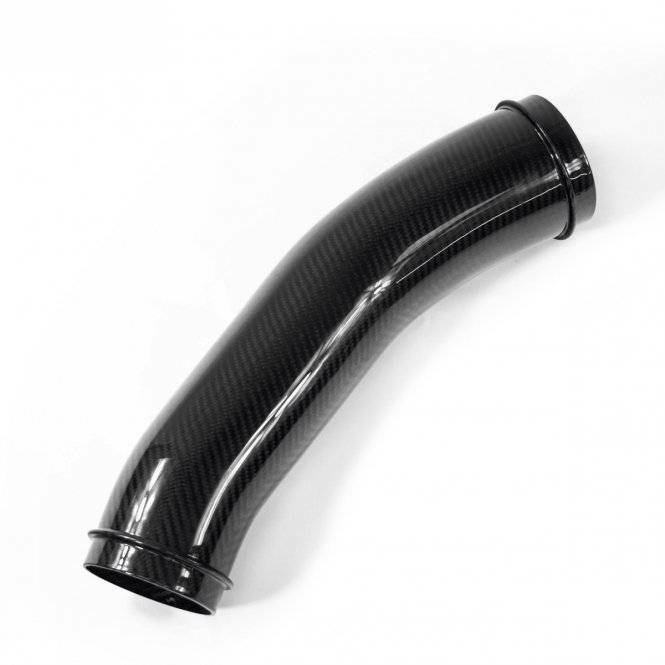 A larger diameter carbon intake pipe allows air to flow smoothly to the turbo from the airbox, resolving the restrictions found during flow testing of the OEM system to improve your engines response and power output.